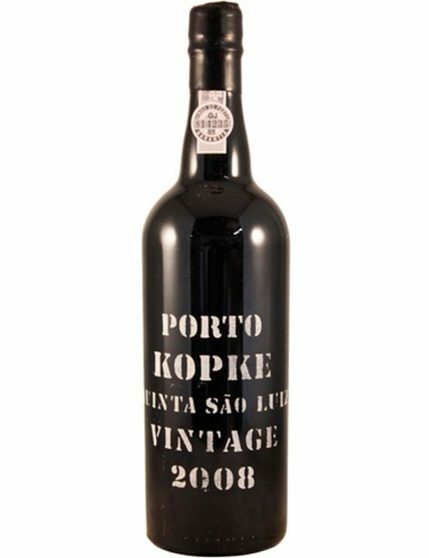 Kopke Vintage 2008 Quinta de São Luiz owns an intense violet colour, with fantastic scents of flowers, herbs, orange zest, lemon and ripe fruit. 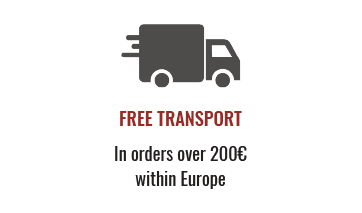 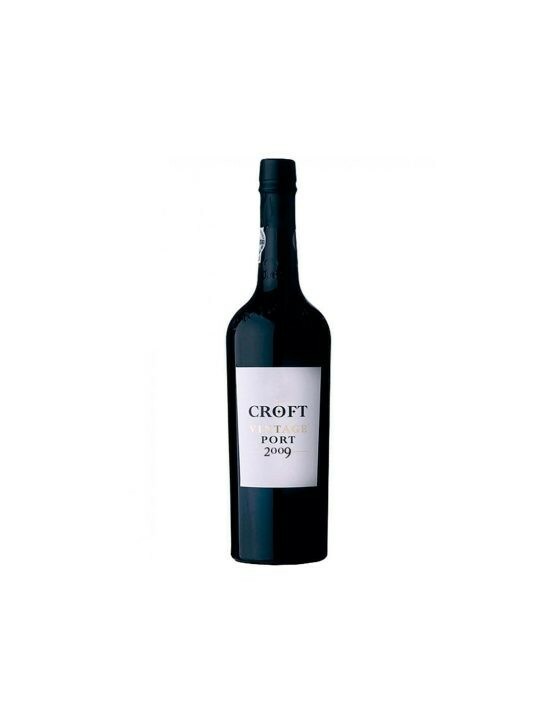 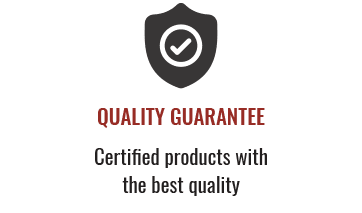 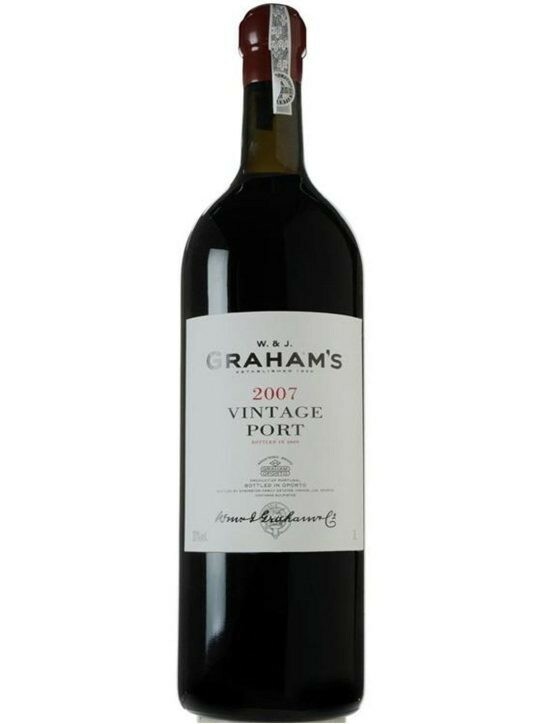 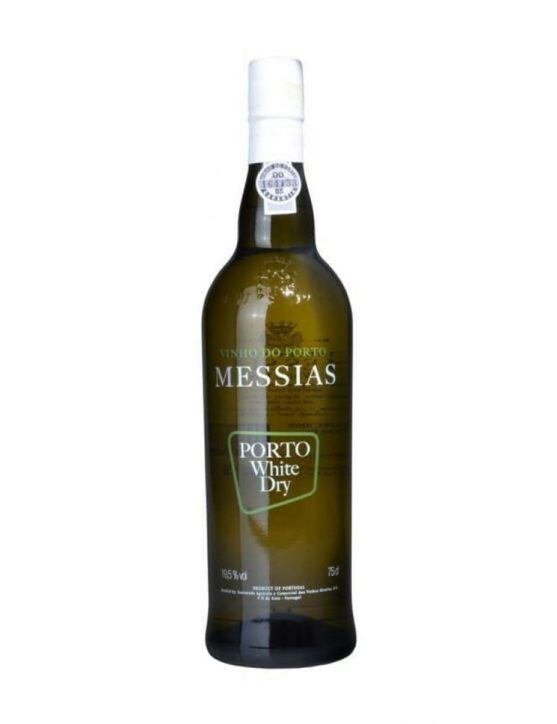 Is a very powerful Port with fine and well structured tannins , providing a long and persistent aftertaste. 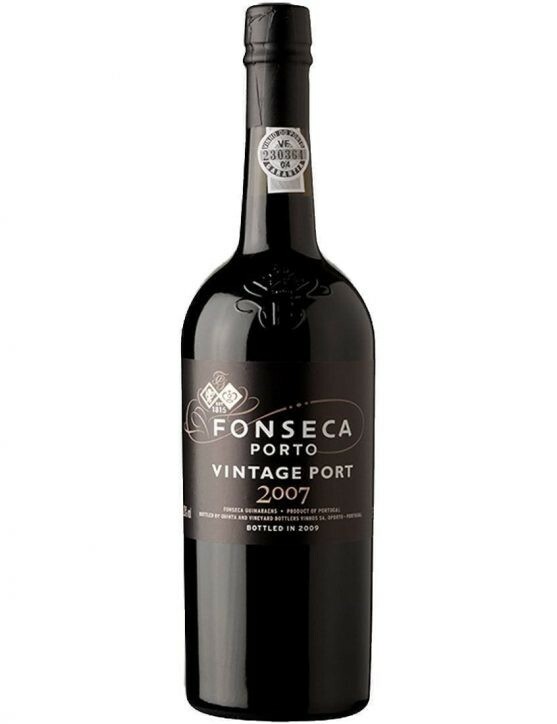 With a bottle of 37, 5 cl you can enjoy it with a special someone in dinner for two.